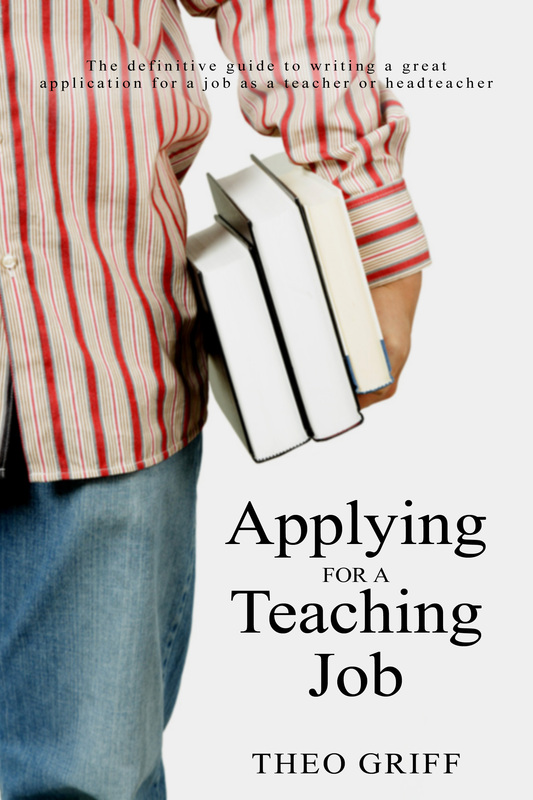 Where to start when becoming a supply teacher? Agencies, online booking platforms (apps), Local Authorities, Limited Companies, Pensions? It's pretty much a minefield out there for prospective supply teachers. Firstly, take time to read through the information contained within this website. I keep it as up-to-date as time (and family) will allow me! Personally, I chose to contact schools directly. To be honest, contacting an agency didn't even enter into my head. I guess this is partly due to my location: I'm not close to any major towns or cities. Contacting schools directly and asking for supply work worked well for me, but agencies have worked equally as well for others. 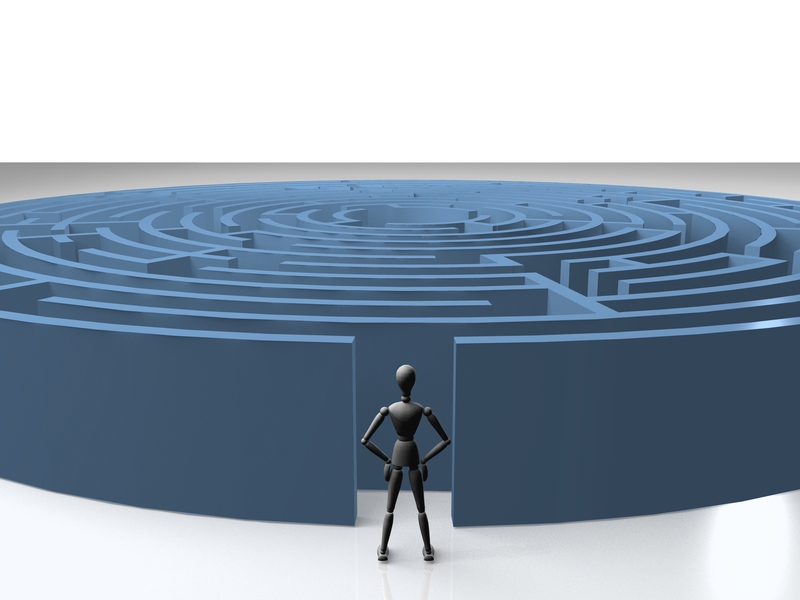 Think about your personal circumstances and requirements carefully before deciding which route to take, or have a stab at both. Thinking About Supply – Not sure about taking those first steps? Take a look this guide, at what supply work involves, including your responsibilities as a supply teacher. Supply Teacher Agencies – We look at their role, their responsibility to you, what to expect, and the key differences between agencies. Teaching Unions – All supply teachers should belong to a Teaching Union, or have Professional Indemnity Insurance before stepping into a school. Let's take a look at your options. Contacting Schools – This can seem pretty daunting at first, but it can be one of the most effective ways of gaining supply work and building a firm relationship with schools in your area. Paperwork – Tonnes of it! There's the application form, the CV, the supporting statement, the covering letter, the executive summary, the list goes on! Advice here on how to tackle them all. Visits – Nerves getting the better of you? What to wear? The larder's void of chocolate and you have to leave in 10 minutes? Arranging and making the most of your school visits. DBS Checks – We all have to have one. Here, we look at who is responsible for making sure you have one, how to get one, the cost, the update service, and just how long is it taking to get them processed. Overseas Trained Teachers – Visit here to find out more. There are different rules applicable depending on whether you qualified within the European Union or not! Teaching Vacancies – Updated daily with a huge selection of available positions for longer-term supply work as well as permanent placements. 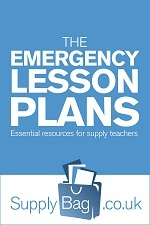 Are you a budding supply teacher? Have I missed something out? Is there information missing in this section that you would like me to feature? Let me know!